We've joined forces with MOJO magazine to offer MCN readers the chance to win tickets to a series of special gigs in London. It all starts on Monday 8 June with legendary folk guitarist Bert Jansch at the Jazz Café in Camden, and agents provocateurs extraordinaires turned mainstream botherers The Manic Street Preachers at the HMV Forum in Kentish Town. It continues on Tuesday 9 June with pioneers of grunge Dinosaur Jr, again at the HMV Forum in Kentish Town, and finishes at the same place on Wednesday 10 June, with a triple Manchester punk bill comprising Buzzcocks, The Fall and John Cooper Clarke. 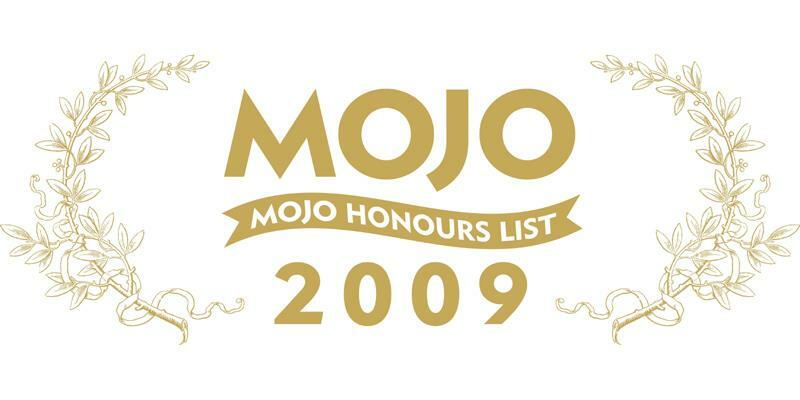 The special shows form the run-up to the MOJO Honours List 2009 ceremony on 11 June at The Brewery London.